This video shows a leading Costa Rica weight loss surgeon discussing the benefits of sleeve gastrectomy. Following is the video narration.”I think the benefits of the Sleeve Gastrectomy is that surgery, that is not , it’s not a big surgery like the Gastric Bypass, but also it’s going to change the metabolic hormones at the …We cut about 80 % of the stomach and in that part of the stomach that we are removing , we are also removing one of the hormone that is called Ghrelin. Planning the weight loss surgery in Costa Rica can prove beneficial, not just in terms of cost saving but also a soothing holiday at its attractive tourist locations. Well equipped hospitals with cutting edge technology add to the quality of healthcare available in Costa Rica. 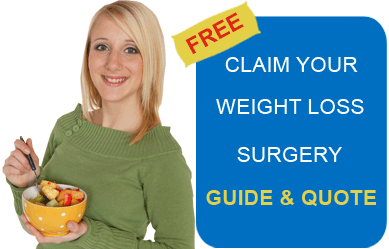 Submit the free request quote form on the right for more information on benefits of sleeve gastrectomy, Costa Rica.